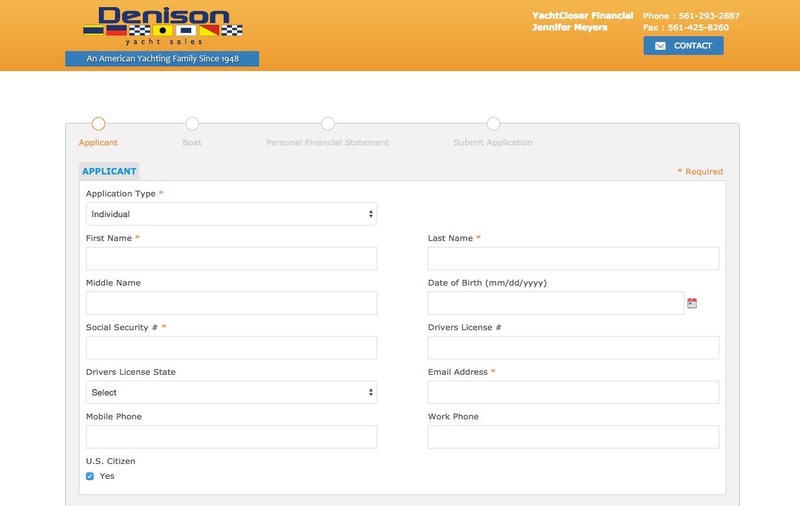 Your ad will have a unique link just for your company, so you'll receive credit for all funded loans originating from your website. If you need some help with a custom design, we can do that too. 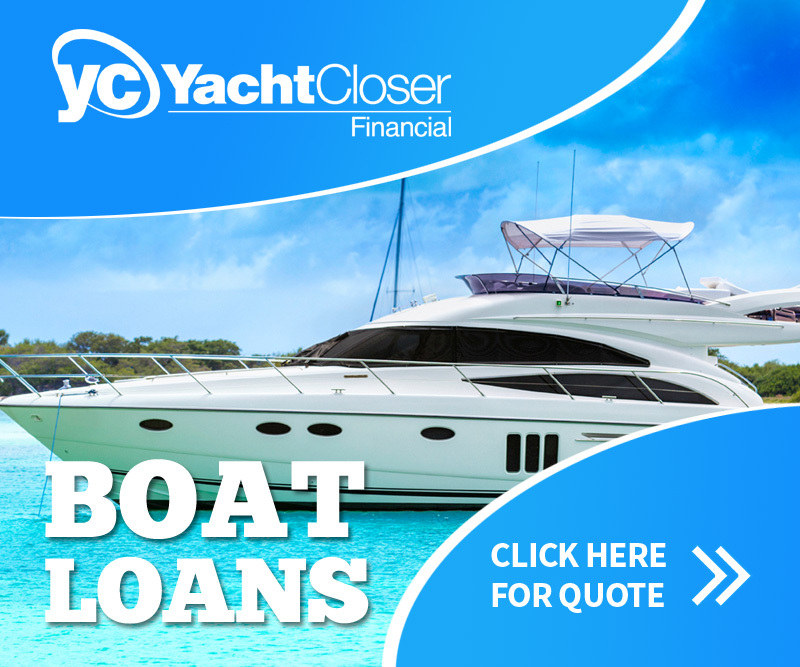 YachtCloser Financial will provide you with a mobile friendly, credit application for your website. All applications will be hosted on a secure server and connection. Your personal loan agent from YCF will respond to any loan inquiries promptly and assist your clients with the best available financing programs from a variety of lenders. 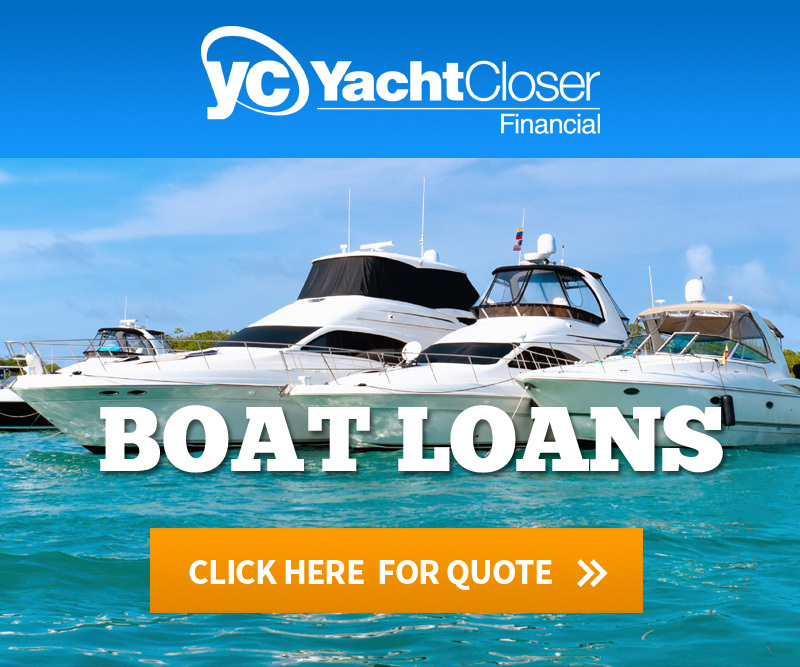 If you're interested in becoming a marketing partner with YachtCloser Financial, please email us at finance@yachtcloser.com or call 954-361-6022. Please check at-least one option below. 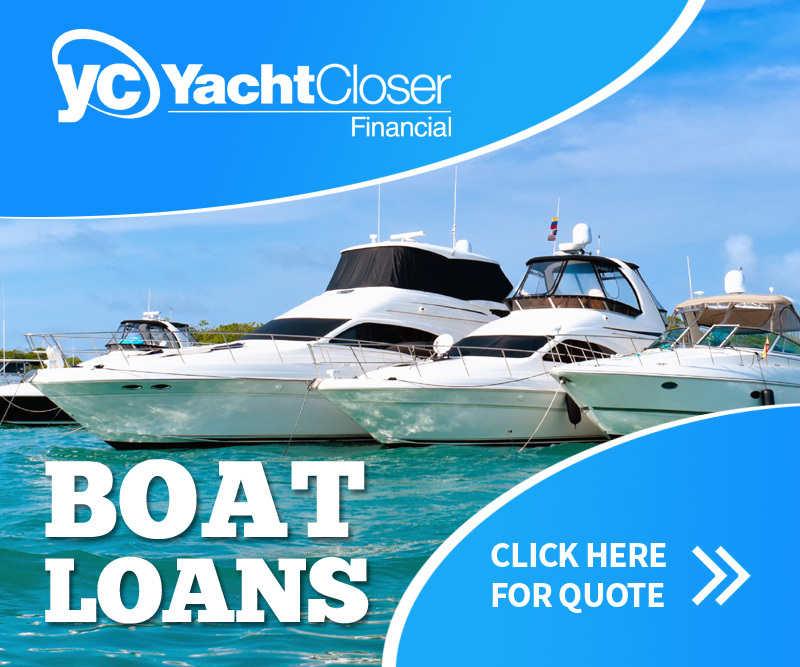 Copyright © 2019 YachtCloser Financial. All rights reserved.